The industry has taken a proactive stance on encouraging ’appropriate’ use of antibiotics. The issue of antimicrobial resistance is now recognised as a global challenge, with 193 countries recently signing a declaration to work together to combat the risks. Defra has committed to an average cross-UK, cross-sector target which will aim to reduce usage by 19 per cent over a four-year period. In the dairy sector, Dairy UK has launched training programmes for dairy farmers to ’give consumers and customers even greater confidence that British milk is a pure and wholesome food’. Dr Judith Bryans, Chief Executive of Dairy UK, said: "We strongly believe that a more informed use of antibiotics will lead to a reduced use. "These new measures are designed to get vets, farmers and milk purchasers working together for optimal results." 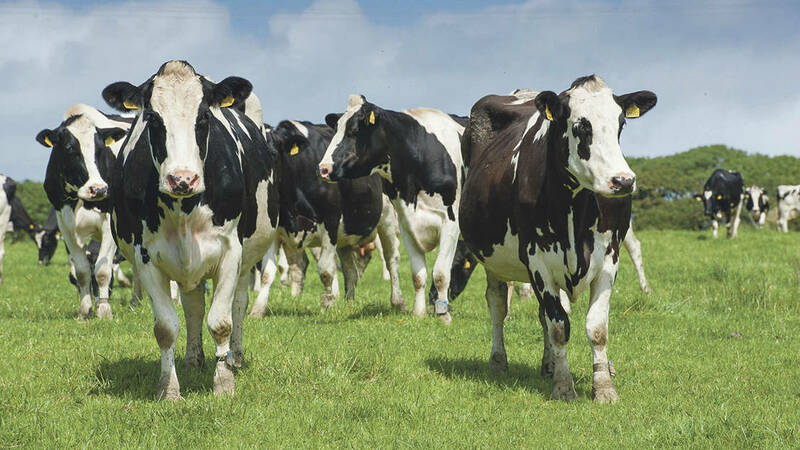 The programmes consist of a training programme designed to ’safeguard residue free milk’ and cover the technical and practical factors of antibiotic use as well as a teat sealant training programme. Zoetis technical vet, Judith Roberts, said: "As a pharmaceutical company we want to ensure that our products are used correctly and appropriately and as such this initiative is vital to help train farmers and provide access to information and resources that enable them to understand and carry this out using the medicines that their animals need." The National Sheep Association said while the sheep industry had a low use of antibiotics due to its ’free range approach’, it has realised it cannot get complacent. Phil Stocker, NSA Chief Executive, says: "The sheep sector is taking antimicrobial use very seriously. We need to play our part in ensuring these medicines continue to be available and effective for both our human and animal populations." NSA, AHDB Beef & Lamb and MSD commissioned a survey this summer to reveal where and why antibiotics were being used within sheep farming systems. "To focus our efforts, we need to understand why and when farmers are choosing to use antibiotics, so we can steer future work towards increasing vaccination for some conditions and finding alternative solutions to others," he said.